The Klouds Crisp is both convenient and comfortable. Featuring three adjustable velcro straps, this .. This court shoe is fantastic every day shoe, with it's small sensible heel and stretch panels your f.. 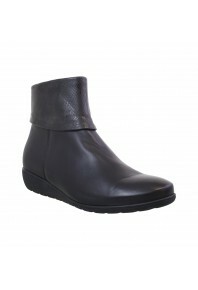 This orthotic friendly loafer will leave you in the utmost comfort with its soft leathers and small .. This Funky Lace up is a great transseasonal shoe, with the ability to dress up or down. Upper: Le.. 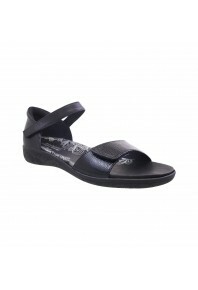 This thin soled sandal features a removable insole to accommodate orthotics and two adjustable strap.. 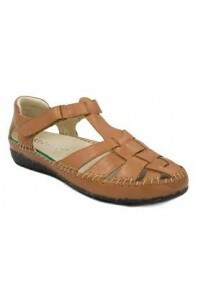 This stylish slip on is a wonderful choice for all smart-casual to work attires! By their being a th.. This simple sandal is perfect for casual wear in the summer months. This particular sandal accommoda.. The Klouds Aimee is a practical yet attractive sandal. Featuring a fully removable insole and 3 poin.. 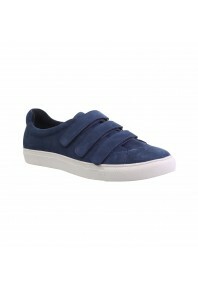 Following the fashionable sneaker trend to a T, Cameo is everything you need in a comfortable walker.. 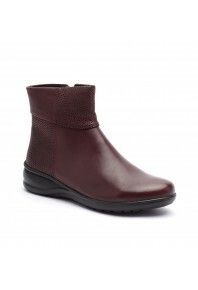 This stylish and comfortable leather boot is a must have for winter. It’s soft and supple leathers a.. This thin soled sandal featuring three adjustable straps, allowing for a custom fit. A petite sandal..
A cute and stylish sandal to get you through the warmer weather. This shoe features an adjustable st..